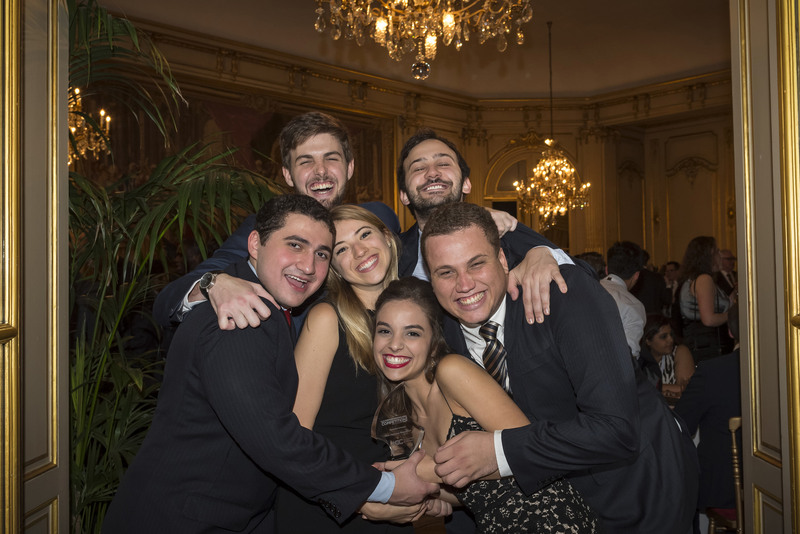 Mediation enthusiasts will take over the International Chamber of Commerce (ICC) headquarters in Paris from 1-7 February for the most important academic event of the world business organization’s calendar, ICC Mediation Week. Made up of two events—the Mediation Roundtable and the International Commercial Mediation Competition—ICC’s Mediation Week provides a unique experience both on and off the mediation table for its more than 500 participants. Kicking off the events is the 5th edition of the ICC Mediation Roundtable. 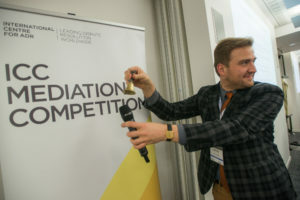 Dedicated exclusively to the more than 135 professionals participating in the Competition, this one-day event allows dispute resolution experts to explore and examine the latest trends and exchange knowledge in an effort to further the development of mediation and its practices. 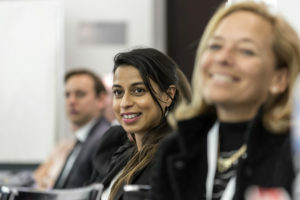 Unlike most traditional conferences this Roundtable features exciting “speed-dating” style chats to instantly connect participants to interactive, hands-on workshops to enforce best practice techniques and spirited debates to gain a wider perspective. That’s why this event has become one of the most important forums on the global calendar for global conversations between commercial mediators. Following the Roundtable, 66 short-listed teams, representing 32 countries, will compete in one of the most celebrated international commercial mediation competitions. 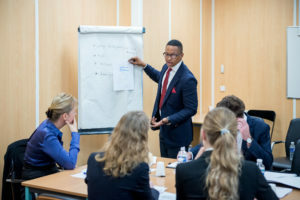 From 2-7 February, university teams will be challenged through almost 150 mock sessions, all based on real-world business disputes, applying the ICC Mediation Rules and guided by top-notch professionals acting as judges as mediators. 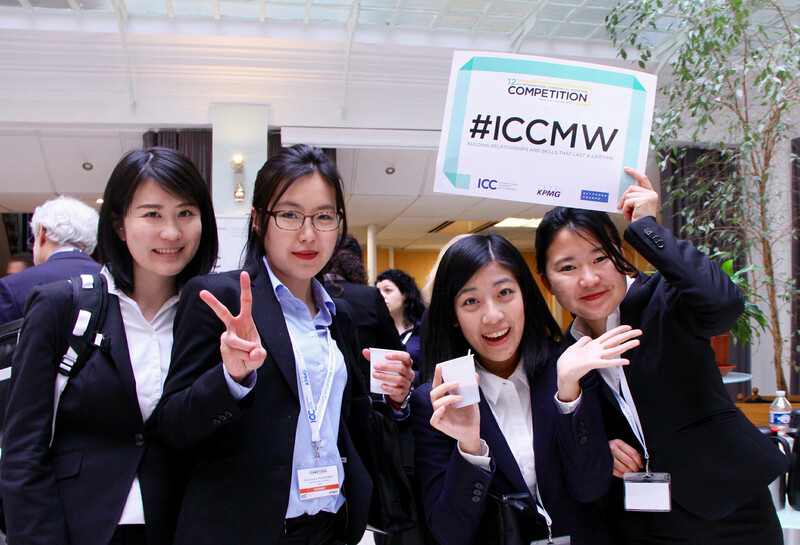 “The ICC Mediation Competition attracts students and professionals from all over the world. It is a major contributor to the generational change that will lead to lawyers and arbitrators applying mediation and negotiation skills to the resolution of their clients’ problems in ways that were known but not practiced widely by earlier generations,” said Alan Limbury, a mediator with Strategic Resolution in Australia and one of the Co-chairs of the Working Group for the Competition Problems. This edition welcomes 13 new universities from Brazil, Canada, China, India, Kenya, Russia, the United Kingdom and the United States. 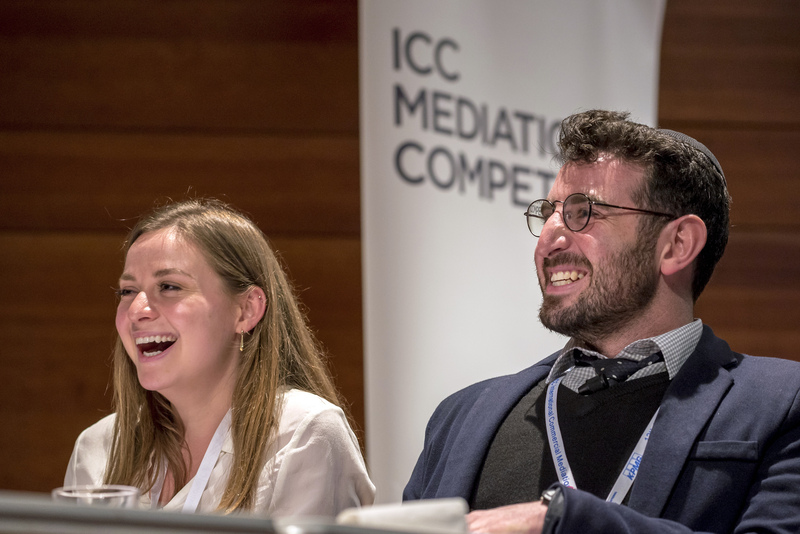 Whether returning or newly participating, each team is vying for the title of the ICC Mediation Competition champion and the prestigious recognition that comes with such a title. Prizes include a one-year subscription to ICC’s recently launched Digital Library. Now an intern at the ICC International Centre for ADR, the organising body of the event, Izabella Prusskaya said: “This Competition is by far one of the best educational events that I participated in during my law studies. Mixed with the social aspect, ICC Mediation Week was simply incredible. I had the great chance to meet and connect with high-level professionals and make true friends that I am still in connection with to this day. It is an outstanding forum for knowledge and cultural exchange.” Ms Prusskaya was a participant of the 2016 Competition from the National Research University Higher School of Economics in Russia. While it is true that there is a competitive angle, the Competition is also complemented by a range of social and networking events that take place at locations throughout the French capital. Speaking to past participants, they agree on one piece of advice in particular: live in the moment and be sure to make the most out of this exceptional opportunity. So, whether you are a professional or a student, never will you have so many available and open contacts in one place and at one time. From causal exchanges between sessions to formal gatherings in some of the chicest venues the city has to offer, there is a medley of opportunities for the taking. The 13th ICC International Commercial Mediation Competition is made possible by the generous support of its long-term advocate, Clifford Chance, who is the main supporting organisation. ICC thanks Clifford Chance and the many other sponsors for their kind support and contribution. Follow all ICC Mediation Week activities via our Mediation Facebook and Twitter accounts or download our official event app, powered by ADR/ODR International and the European Institute for Conflict Resolution, by searching “ICCMW 18” in your app store. 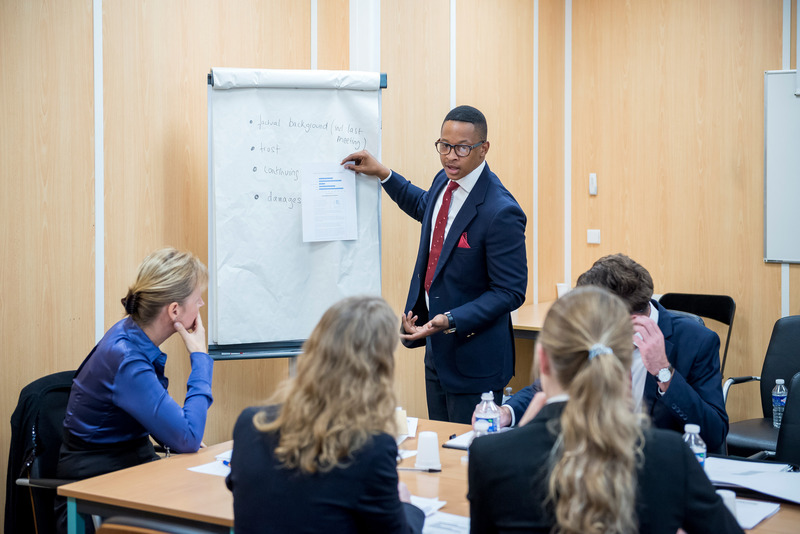 Our largest educational event of the year, ICC Mediation Week comprises the International Commercial Mediation Competition and the International Mediation Roundtable. Run by our International Centre for ADR, the next edition will take place from 7 to 13 February in Paris, at ICC Global Headquarters and other nearby venues.